Jimmy Fallon Takes Over The Tonight Show – Will You be Watching? This week marked a huge moment in late night television as Jimmy Fallon debuted as the hostof The Tonight Show. The show, which was famously hosted by Jay Leno for over 20 years, returns to the East Coast, after being filmed in California for the past four decades. This week marked a huge moment in late night television as Jimmy Fallon debuted as the host of The Tonight Show. The show, which was famously hosted by Jay Leno for over 20 years, returns to the East Coast, after being filmed in California for the past four decades. It looks like Jimmy is off to a good start if you ask us! 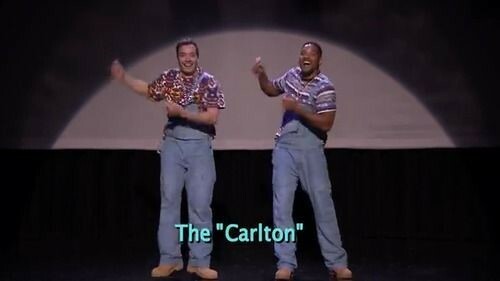 Check out the Will Smith skit and more here and then let us – will you be tuning in to Jimmy Fallon as he hosts The Tonight Show?